Companies trust BlackCurve to manage and optimise the price of every item they sell to achieve their business goals. Whether you sell your products online, on marketplaces, or in a physical store, BlackCurve is the perfect fit to ensure you’re pricing correctly in order to support business growth. Explore the benefits. Whether you’re selling hotels, parking, ferry trips, flights, airport transfers and everything in between, BlackCurve is the perfect dynamic pricing engine. Explore the benefits. Easily manage your prices and optimisation activities. Identify products to be used for promotional activities. Ensure that a good product range is maintained and cannibalisation does not occur. Accurately assess the demand for products to ensure suitable stock levels are maintained. Drive growth in revenues and profits. 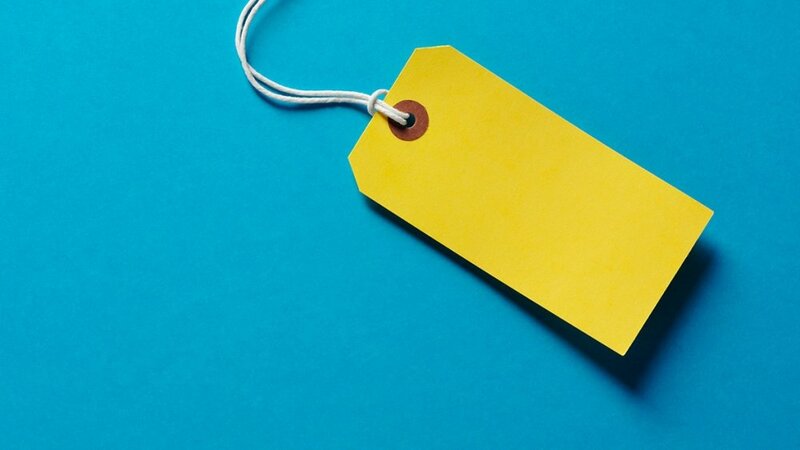 Ensure that pricing supports the over-delivering of the sales plan. 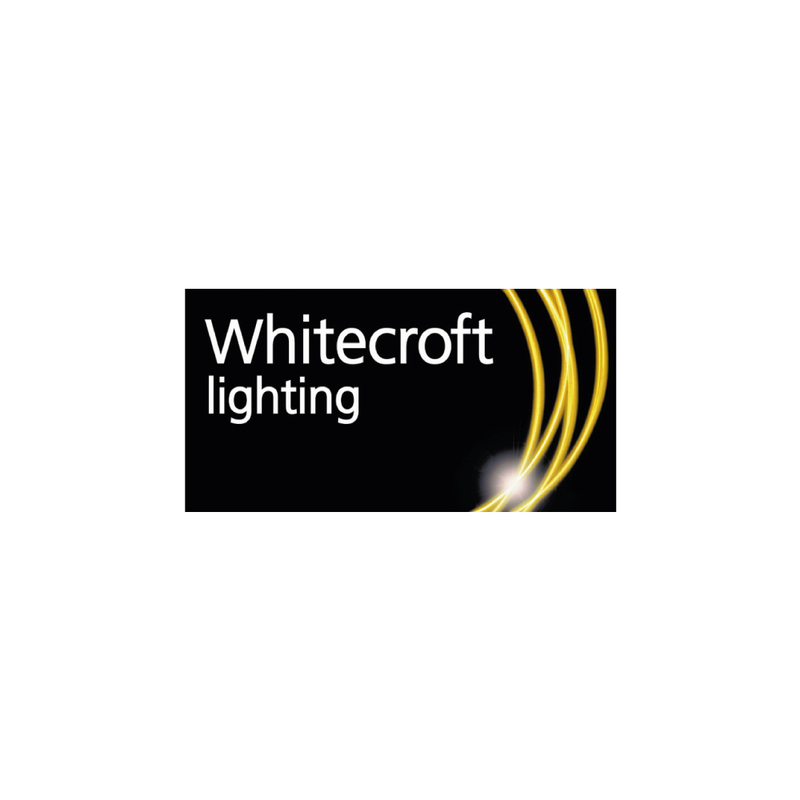 Donaghy Brothers are Northern Ireland’s leading independent electrical retailer. They manage an inventory of approximately 6,000 products, and sell both online and through their physical stores. Hoppa is a specialist in providing airport transfers. They were looking for a dynamic pricing engine to drive margin improvement. Electrical World, a leading independent electrical appliance retailer, currently ships 1000s of products to over 50 territories across the world. 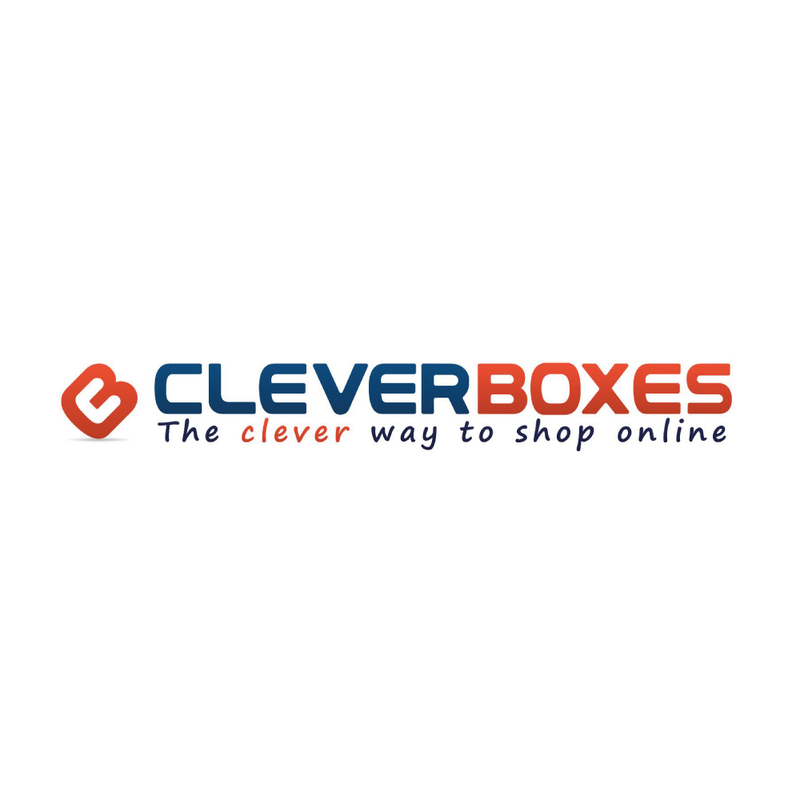 Cleverboxes is a successful ecommerce company that has been operating for over 10 years. Offers 23,000 plus products and continues to grow from strength to strength. Talk to a Pricing Expert by requesting a demo.